"612621" WanderArchi Architectural Office, Sapporo, Hokkaido, Japan. 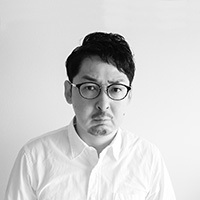 member of the board of directors of "npo S-AIR"
member of the committee for "S-AIR (Sapporo Artist In Residence)"
Work as an Art Director. for "Incept-Inc."